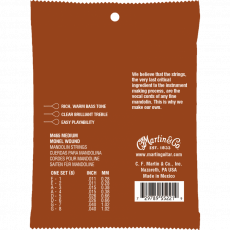 Dance across the fretboard with speed and fluidity. 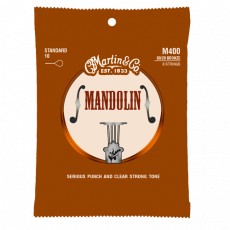 The Mandolin is a splendid instrument that has become an integral member of the American Bluegrass band. 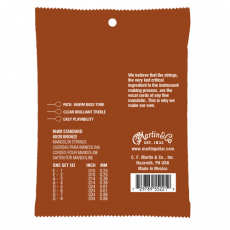 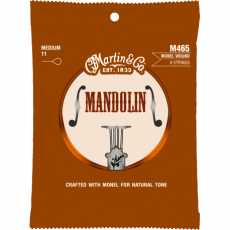 Martin Mandolin strings are crafted to provide rich, warm tones and brilliant long lasting trebles.